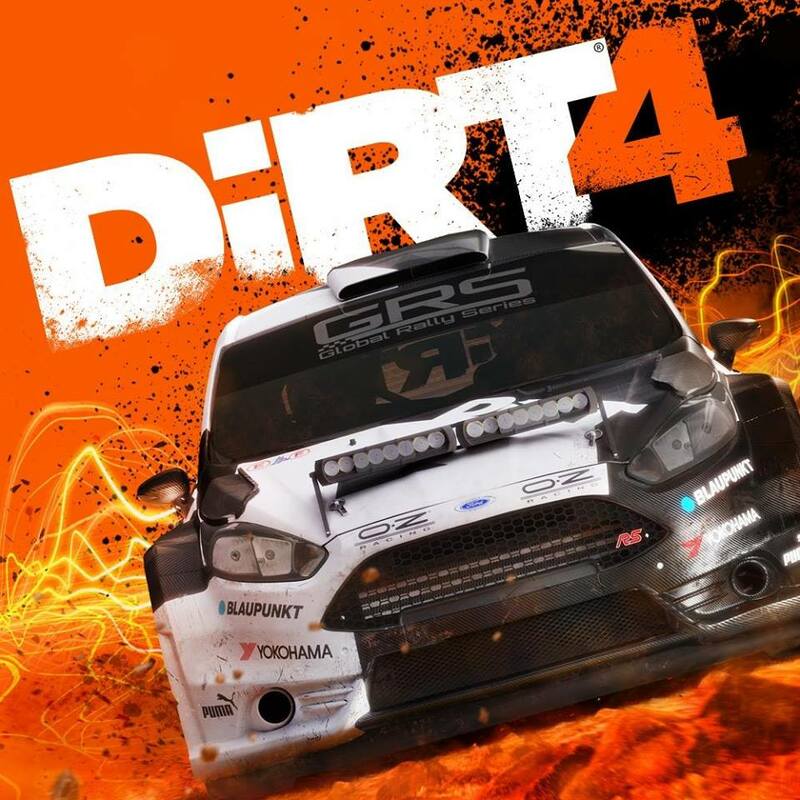 • DiRT ACADEMY – Taking place at the DirtFish Rally School in Washington, USA, learn the skills, techniques and practice to become the best! • DAMAGE & REPAIRS – Wear and tear is faithfully recreated with an improved and realistic damage model. Damage can be repaired by hiring Engineers to work in the team’s Service Area between stages but with a finite amount of time available.